Comment: Just need my upstairs and downstairs units tuned up, cleaned, etc. The downstairs unit is not cooling as it should; haven't noticed and freezing or leakage. Comment: Water is dripping out of the pipe it's not suppose to be dripping from. Comment: Remodeling basement for in-law apartment. No air/heat currently exists in the area. Comment: Remodeling small older house that has no heating and air. Jefferson HVAC & Air Conditioning Contractors are rated 4.71 out of 5 based on 596 reviews of 12 pros. 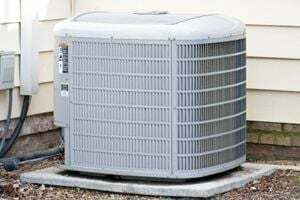 Not Looking for Air Conditioning Contractors in Jefferson, GA?